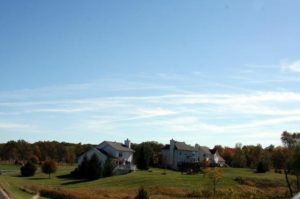 North Ralaric Farms is a Dexter neighborhood in a country setting that is only minutes from the downtown, the homes have 1-2 acre lots with many of them backing to wooded or natural areas. There is currently 1 home listed for sale and so far this year, 2 have sold. $459,900. 4357 Lori Lynn Lane. 2783 sq. ft., + 121o in finished lower level, 4 bedrooms and 3.1 baths. $394,500. 4188 Lori Lynn Lane. 2100 sq. ft., + 1000 in finished lower level, 4 bedrooms and 3.1 baths. $357,500. 4162 Lori Lynn Lane. 2633 sq. ft., + 900 in finished lower level, 4 bedrooms and 2.1 baths. 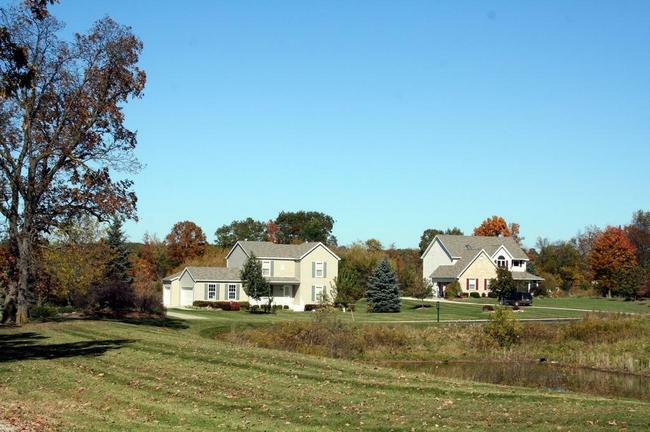 Last year at North Ralaric Farms, 1 home sold with a sale price of $375,000 and a price per square foot of $156.00. The 2 homes sold this year have an average sale price of $376,000, up slightly, and an average price per square foot of $162.00, up 4%. To learn more about home values at North Ralaric Farms, contact the Real Estate Specialists with The Bouma Group at (734)761-3060 or email info@bouma.com. View more Dexter neighborhoods here! Located on the beautiful northeast side of Dexter, North Ralaric Farms is a small subdivision of spacious homes on large country lots. There are currently 0 homes listed for sale and so far this year, 1 has sold. $375,000. 4313 Lori Lynn Lane. 2400 sq. ft., +800 in finished lower level, 4 bedrooms and 3.1 baths. 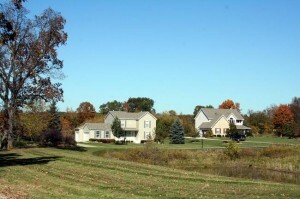 Last year at North Ralaric Farms, 1 home sold for $428,000 with an average price per square foot of $176.00. The sale price of the home sold this year was lower, as was the A$SF which is $156.00. For more information on home values at this Dexter neighborhood or to be notified when a new listing comes to the market, contact us at The Bouma Group at 734-761-3060 or email info@bouma.com. Continue to check our blog for more Dexter Real Estate updates!